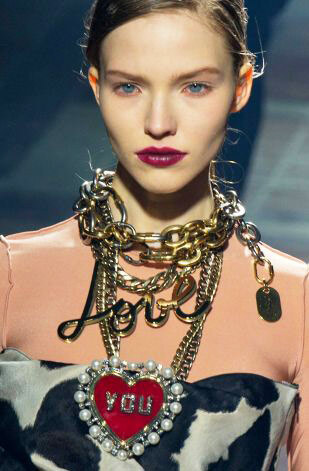 Designer collaborations might be a bit 2010 but that doesn't mean that there aren't any buzz worthy partnerships to anticipate. Below are three designer partnerships to help sweep this snow way. Last year, Diane von Furstenberg made a huge splash creating a line of children's clothing for Gap. This summer DVF is teaming up with our favorite surfer girl swim brand, Roxy. The line will consist of 35 pieces including swimwear, beach cover-ups, board shorts, rash guards and beach bags. Prices range from $25 to $75. The collection is currently available on Roxy.com, Nordstrom and Bloomingdales. 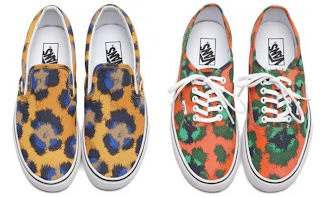 Kenzo has already designed several collections for Van's, which is known for their classic slip on sneakers. This season, the Kenzo team executed a collection called Clouded Leopard, which is basically blurry leopard print in psychedelic colors. 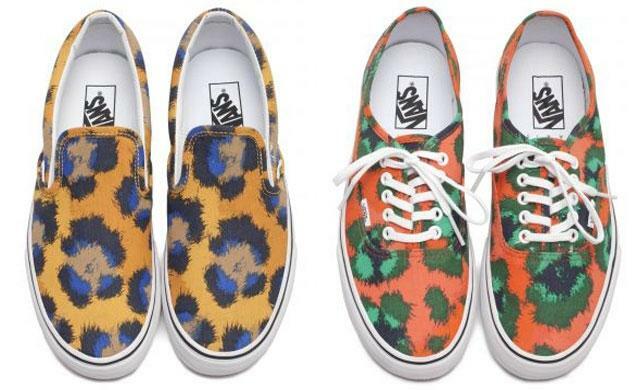 These fashionable summer kicks will be available at Kenzo.com and Opening Ceremony and are said to start at $125. No season is complete without a buzzy Target collaboration. For Summer, the brand has set their bullseye on Lauren Bush Lauren's popular FEED bags. 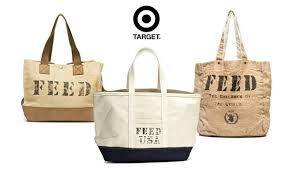 FEED USA x Target will include more than 30 items ranging from bikes to housewares to apparel and accessories and yes, even totes. Prices will range from $3 to $400. Sales will benefit Feeding America, a non-profit with more than 200 food banks across the country. The goal is to generate $10 million for the organization. The collab launches June 30 and we hope it's a winner but would't bet on it.